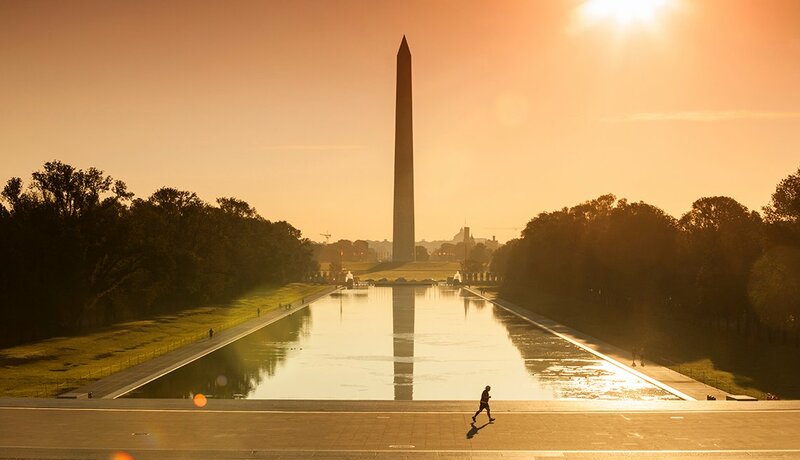 AARP's Top 10 Attractions in Washington, D.C.
AARP’s Top Picks for Washington, D.C. Walking buffs can hoof it to free popular attractions such as the Lincoln and Jefferson memorials, and more recent tributes such as the MLK Memorial. The Vietnam, WWII and Korean War memorials are also a must-see for veterans and their families. Guided bus tours are a great alternative for people with mobility issues or those traveling with children, and some offer tours tailored for seniors. Many tours pick up at Union Station, which is an attraction all on its own, with key shopping spots, dining and stunning architecture. All major monuments and memorials are wheelchair accessible, and some locations offer loaner wheelchairs. 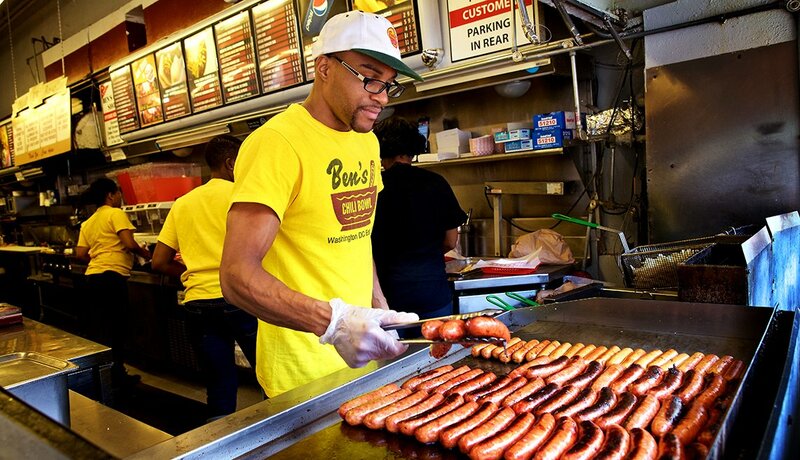 Ben’s Chili Bowl on U Street in Shaw is a D.C. legend, with former presidents and celebrities dining there. Famous for their chili half smokes, the restaurant offers a surprising number of vegetarian options. For more D.C.-insider flair, try the Old Ebbitt Grill. Established in 1856, the grill says it's the oldest saloon in D.C. and claims to have the largest selection of oysters in the city. Both restaurants are wheelchair accessible in the general dining areas. For politician-spotting try the Monocle, a legendary seafood and steak restaurant on Capitol Hill, or the Occidental Grill & Seafood Downtown, where you can see photos of notables dining there since the mid-1900s. 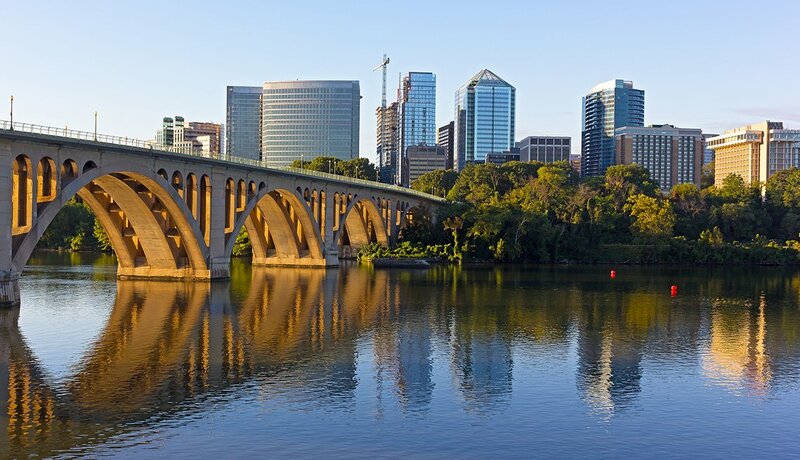 There are numerous ways to enjoy D.C.’s waterfront, including shopping, entertainment and dining options in Georgetown. There is no Metro station nearby, so people with mobility issues may want to take a bus or taxi. Wheelchair users should watch out for narrow and hilly side streets in Georgetown, but the waterfront area is wheelchair friendly. Water lovers may also want to check out the amphibious DC Ducks Tour or one of the dinner cruises offered by Odyssey or Spirit Cruises. There are more entertainment options at the newly revitalized District Wharf, including an outdoor ice skating rink with amazing harbor views. 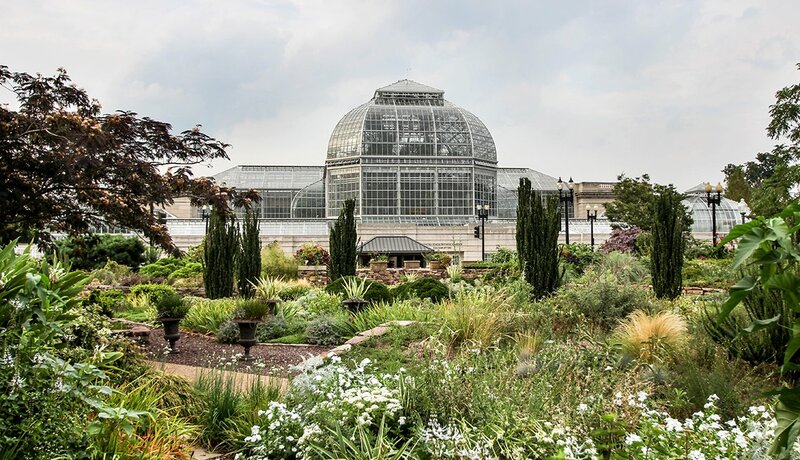 For some relaxing flora and fauna gazing, try the U.S. Botanic Garden, established in 1820. Admission is free for this conservatory, which has approximately 4,000 seasonal, tropical and subtropical plants. Check out Landscape For Life, which shows you how to work with nature in your garden, whether you live in a city, suburb, 20-acre farm or even just have a small plot in a common area or balcony of a condominium. Wheelchairs, interpretive services and other accessibility services are available on request. 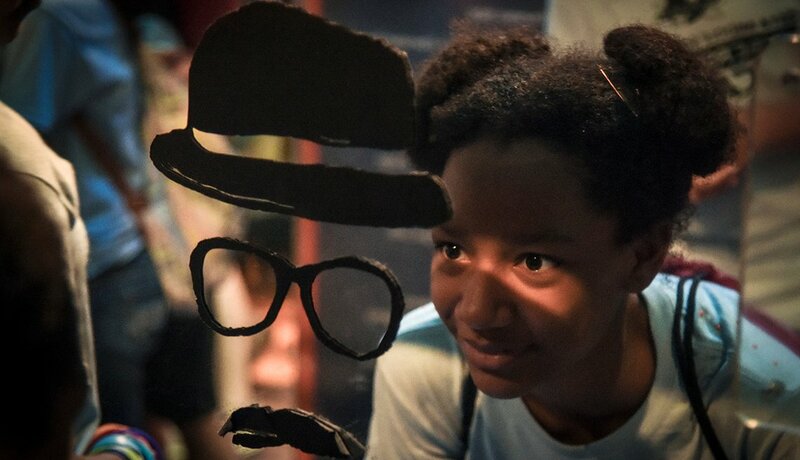 D.C. has numerous free and family-friendly museums. The National Air and Space Museum is a perennial favorite, and the Natural History Museum and National Zoo are popular with the grandkid set. Once you've hit the biggies, try newer museums, such as the National Museum of the American Indian and National Museum of African American History and Culture. 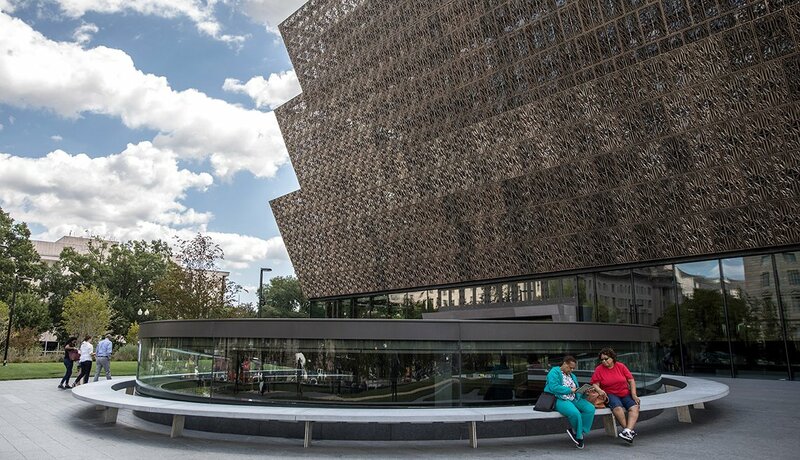 As with the monuments, most D.C. museums are designed to be accessible for those with mobility issues, although the hilly slopes of the zoo may be challenging for wheelchair users. D.C. also offers a range of private museums, including the International Spy Museum, which is sure to be a hit with grandkids and Cold War buffs alike; the Newseum, which offers numerous interactive exhibits for journalism aficionados; and the National Building Museum, a gorgeous space with a wealth of information for architecture fans. Note that most non-Smithsonian museums charge fees, but may have senior discounts. There are private educational opportunities as well, including the Holocaust Memorial Museum. History lovers may also enjoy the National Archives, which displays the U.S. Constitution, the Bill of Rights and the Declaration of Independence. 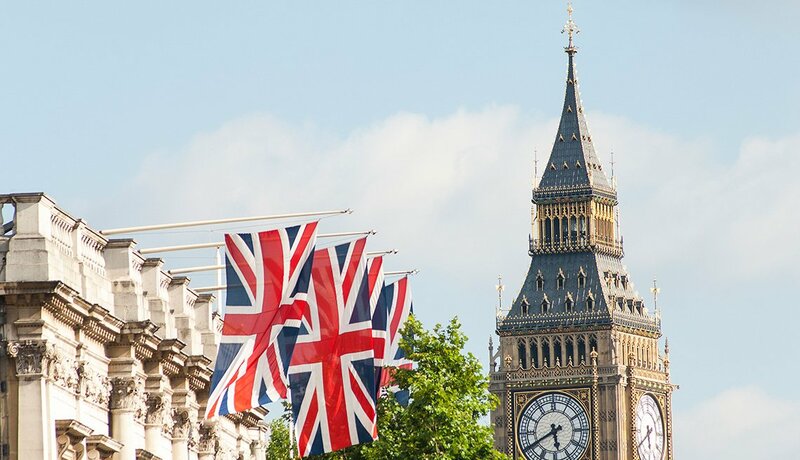 The tour company Trivago offers a guide to monuments, museums and other hotspots for wheelchair users. 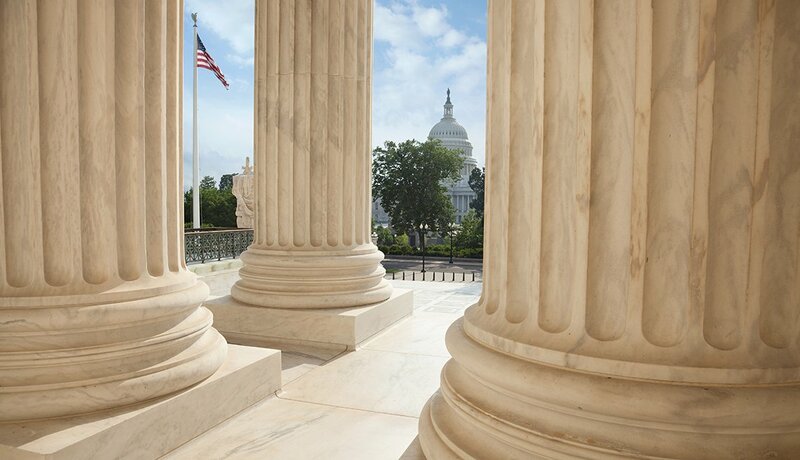 These institutions of our government are a must-see forpolitical and history buffs. White House tours must be scheduled months in advance through your congressional representative. (Note that many items are prohibited at the White House, including handbags.) The White House was one of the first wheelchair-accessible buildings in D.C. thanks to features put in especially for President Franklin D. Roosevelt. Loaner wheelchairs are available. Care to visit the legislative branch instead? The Capitol Visitor Center Office of Visitor Services runs a shuttle service, which is great for those with special mobility needs and manual wheelchairs. When checking out the Supreme Court, you may also want to stop at the nearby Library of Congress, which is the largest library in the world and offers guided tours. 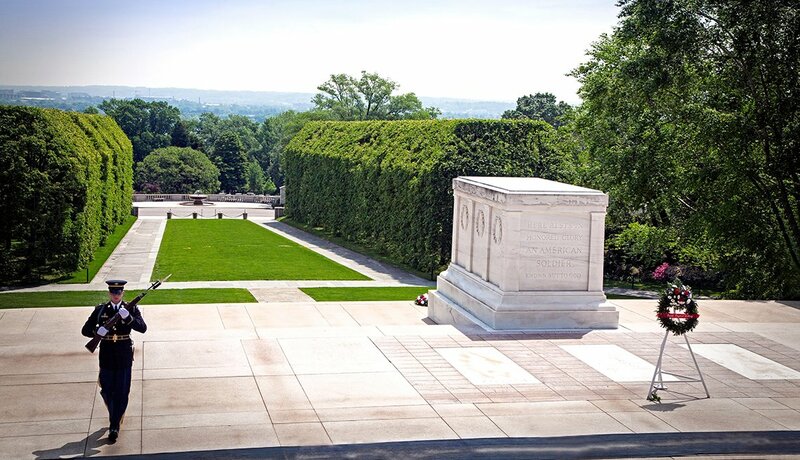 Arlington National Cemetery, which is under the jurisdiction of the U.S. Army, offers the opportunity to pay tribute to our veterans and features numerous tributes to them — such as the solemn Changing of the Guard ceremony at the Tomb of the Unknown Soldier. Visitors may also want to pay their respects at Arlington's Memorial Amphitheater, which was dedicated in 1920, or at the gravesite of President John F. Kennedy or the Memorial Arboretum. Additional monuments and memorials are also on site, including dedications to space shuttle disasters and war nurses. 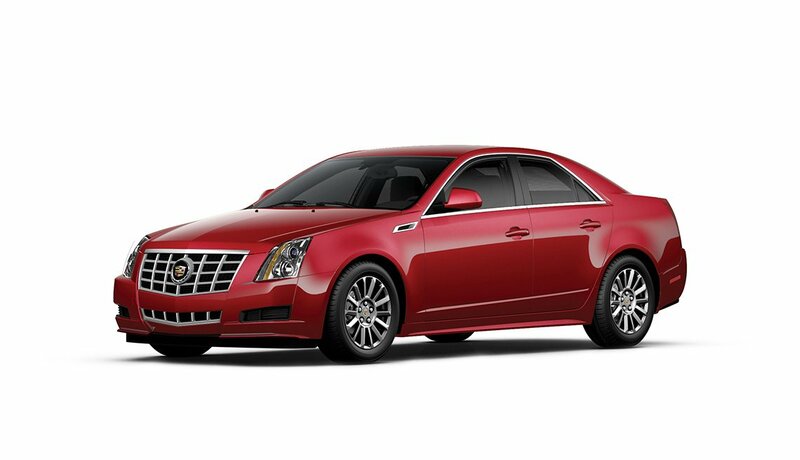 The cemetery offers a wheelchair-accessible tour, and vehicles are provided as needed. 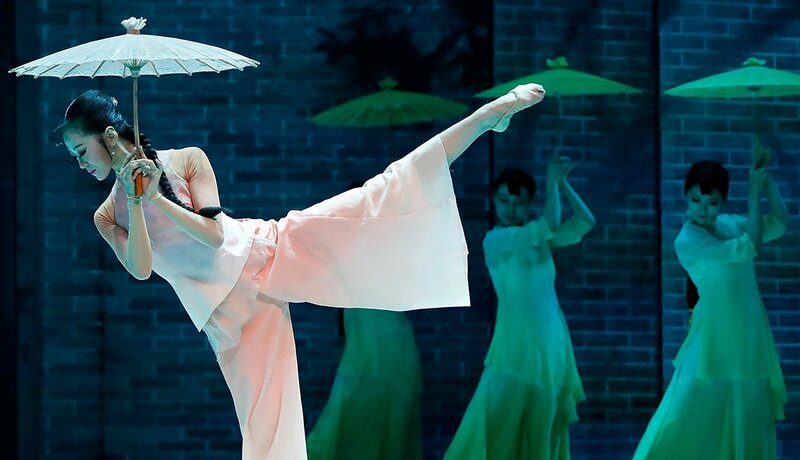 While most people think of the Kennedy Center as place to see a ballet or opera, it also offers interesting cultural exhibits and free performances at the Millennial Stage. And the terrace offers lovely views of the city as well as a rooftop restaurant and cafe. The center provides accessibility assistance for people with mobility disabilities as well as low vision and hearing loss. Music lovers with less classical tastes may want to check out music venues such as the 9:30 Club, Capital One Arena or the Anthem at the Wharf. Located in Maryland, just a quick drive or water taxi ride outside of D.C., National Harbor provides water views and boutique shopping, and the nearby Gaylord hotel is a must-see, especially for the holiday ice show. 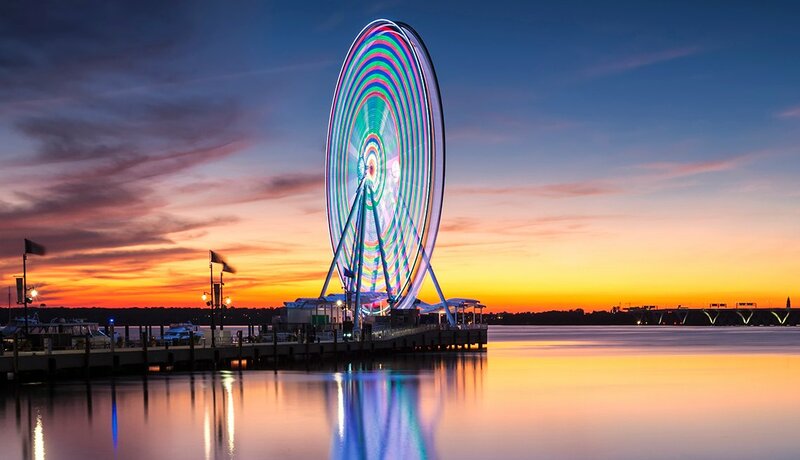 The destination is fully ADA compliant, and even the giant 180-foot Capital Wheel is wheelchair accessible, with 30-inch-wide gondola doors and a ramp. Visitors may also want to check out the recently opened MGM National Harbor, which offers gaming, concerts and dining options.